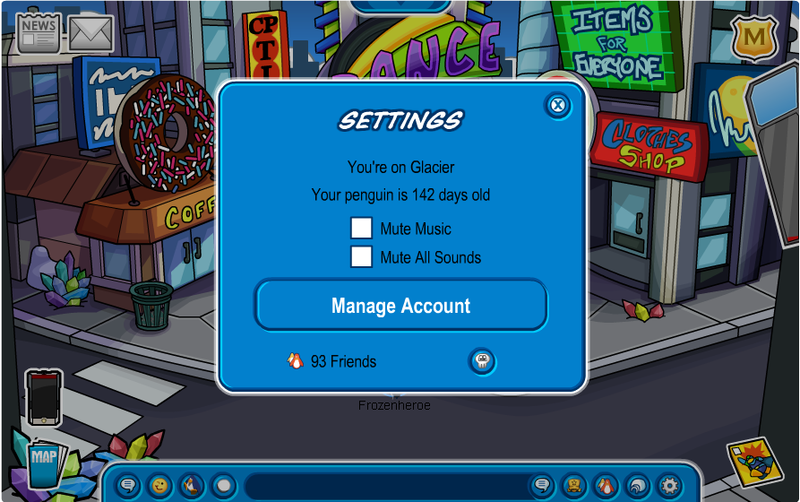 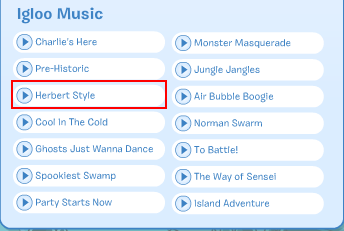 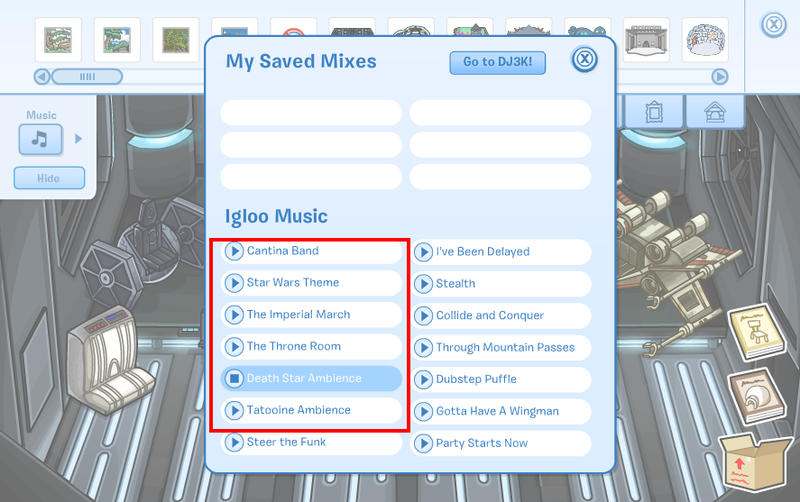 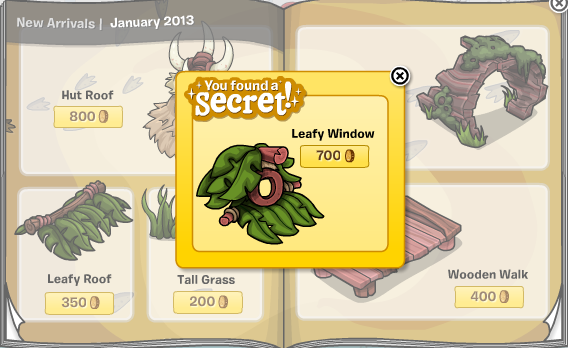 Hidden Items in January’s Furniture Catalog + New Igloo Music! 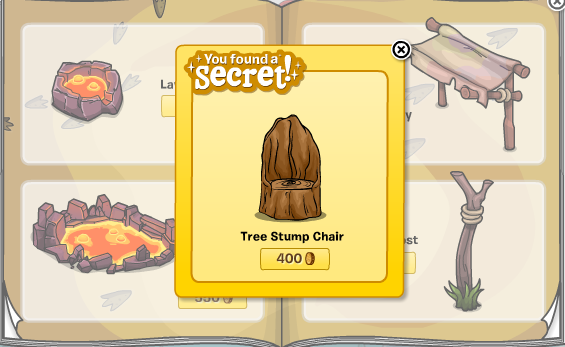 Whoa the new furniture looks awesome! 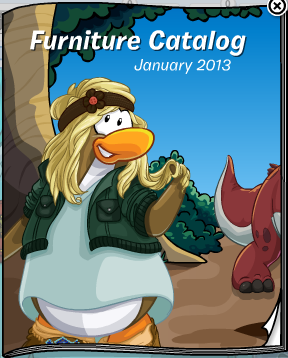 I like the prehistoric touch, plus there is a lava puddle and pool!